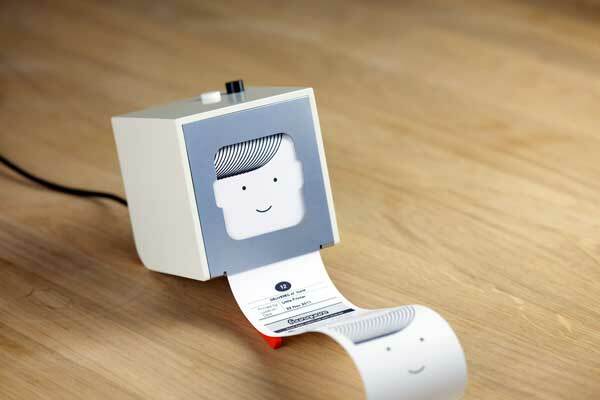 Back in February I wrote of an interesting little device from the London design house BERG, called the Little Printer. Back then it was given a possible release date of early 2012. It took a little longer to get going, but the good news is that BERG are now taking pre-orders for the device. The price has been set at £199 GBP ($259 USD) plus shipping, and it can be ordered from the BERG Cloud Store. Next Articleblink(1): Lights. Computer. Some sort of action!